Stay. Live. Give. Work. Play. 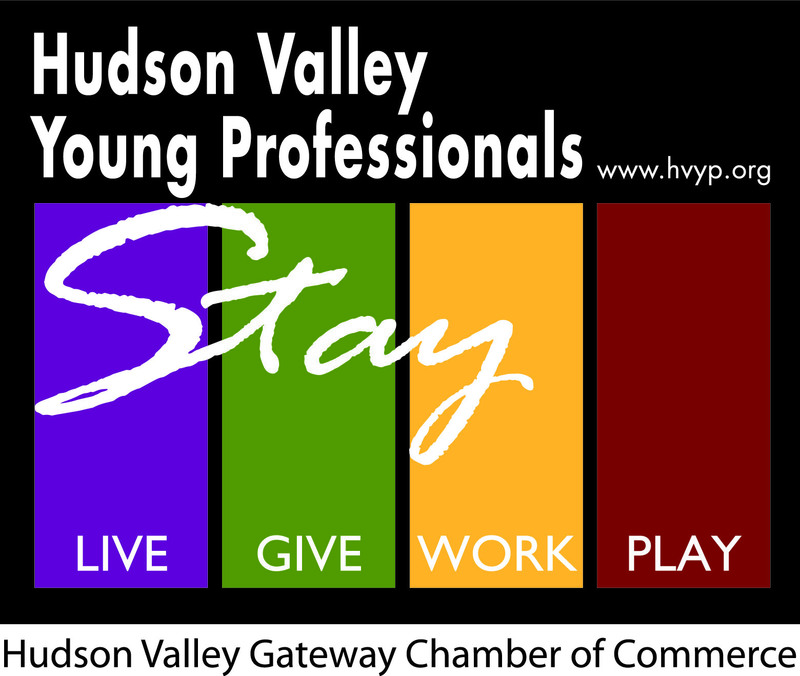 The Mission of the Hudson Valley Young Professionals organization is to provide young professionals with opportunities to learn, lead and grow both personally and professionally. It also teaches how to network effectively and encourages its members to give back to the community. “Stay. Live. Give. Work. Play” is the admirable organization’s motto. The structure allows for Chamber support of young professionals with the community through educational forums, training sessions, social networking events and community involvement opportunities – to provide the tools to develop personal and leadership skills within a professional environment. The more informed, involved and networked young professionals are, the likelier they are to stay in the Hudson Valley region and influence its quality of life in later years.